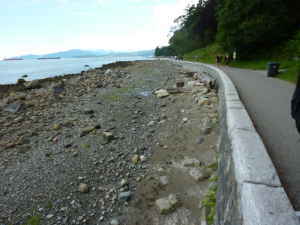 Stanley Park Sea Wall is for sale — no reasonable offers refused. Free salmonberries included if you act now. Get a jump on global warming! You are currently browsing the craigslist blog blog archives for July, 2010.